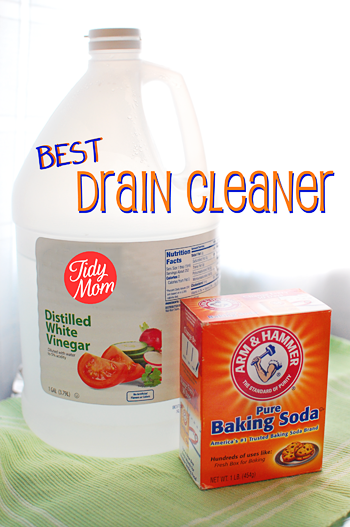 The Best Cleaning Hacks, Favorite Recipes and DIY Projects TidyMom readers love. Happy New Year! It’s hard to believe 2015 is here. Things usually settle down a bit after the holidays, but this year seems unusually busy, as Allison and I get ready to leave on our first cruise, for the Click Retreat Jan 10-17. 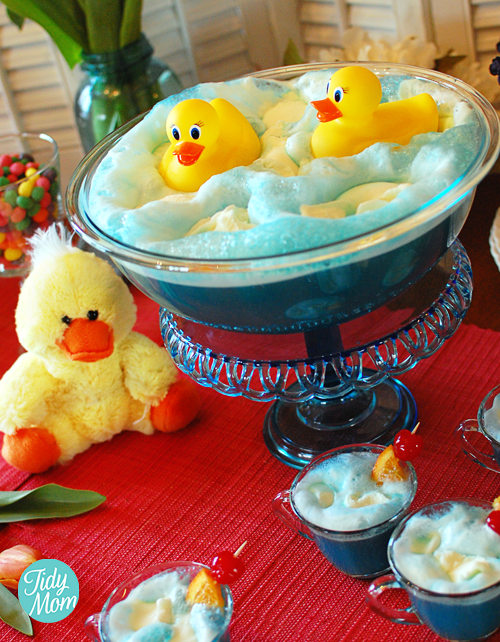 I have a few sweet friends who will be filling in some while I’m gone, they have some amazing, recipes, projects and organizing ideas for you. Also, after the holiday break, my weekly linky party of nearly FIVE YEARS, I’m Lovin It will start back up this week!! Spread the word! Tell your friends! I can’t wait to see what you all have been up to! It’s always fun to look back and see the “best of” posts. 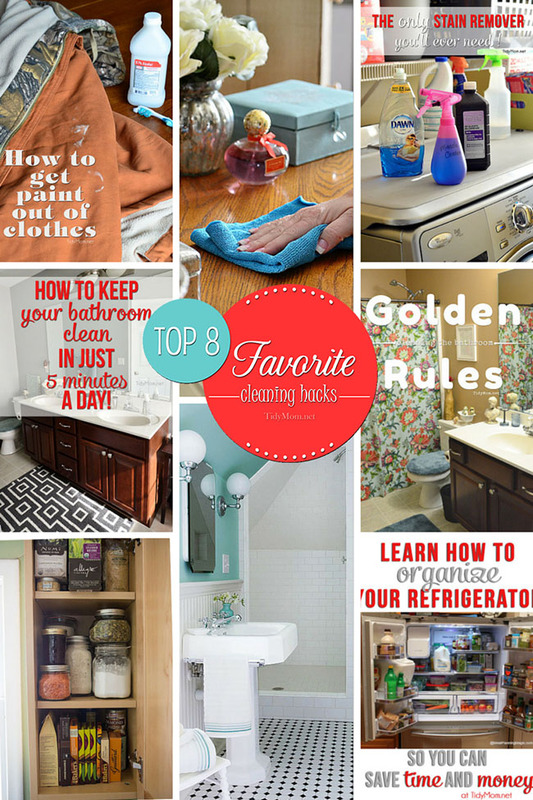 I love to see what were your favorites and what were the top posts for 2014 here on TidyMom . 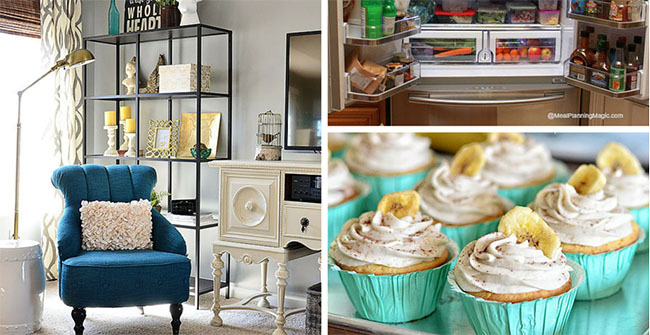 I broke it down to Top Cleaning Hacks, Top Recipes and Top DIY Projects. 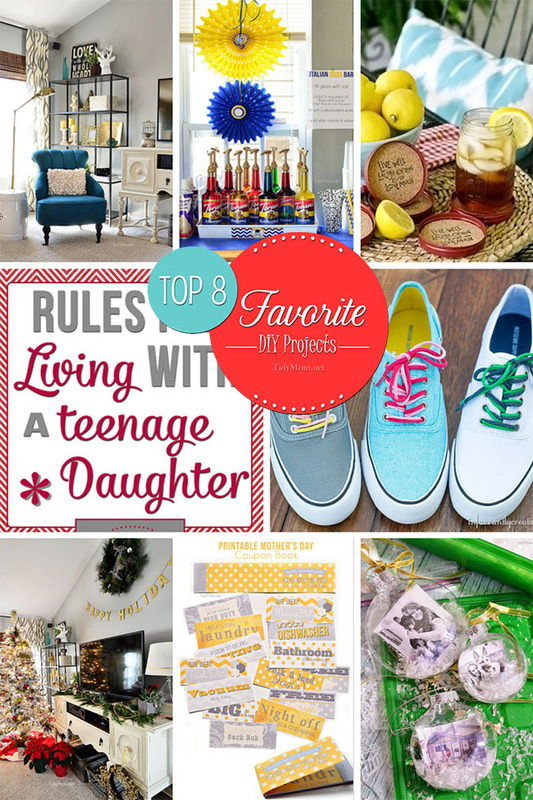 I hope you’ll see some that you’ve used or created and will put some on your list for 2015. I’d love to hear what you’d like to see more of/less of in the coming year or any ideas you might have! 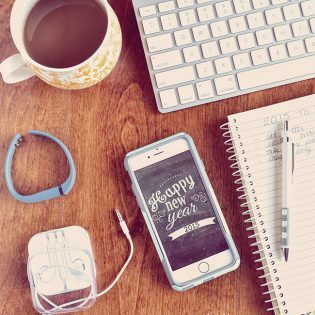 For a fun take on a blog year in review, go take a look at my friend Kristen’s 2014 Year in Review – Month by Month recap. 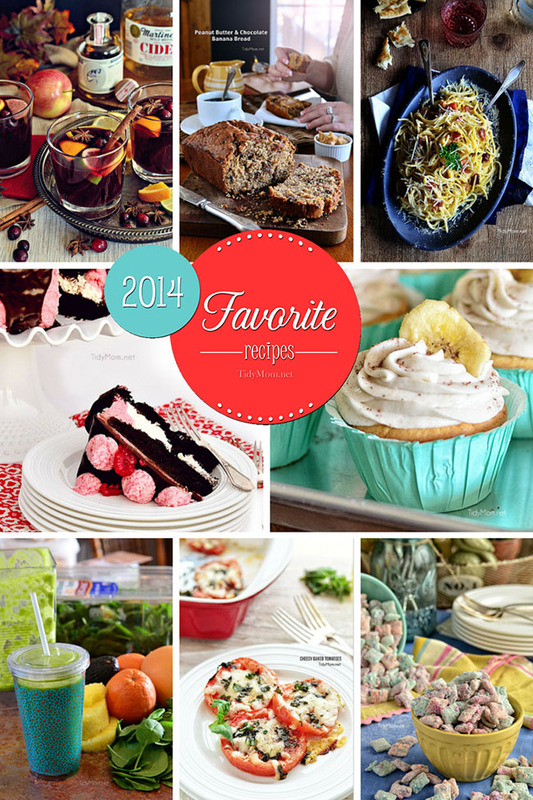 She’s sharing her favorite books, recipes and moments from the year. 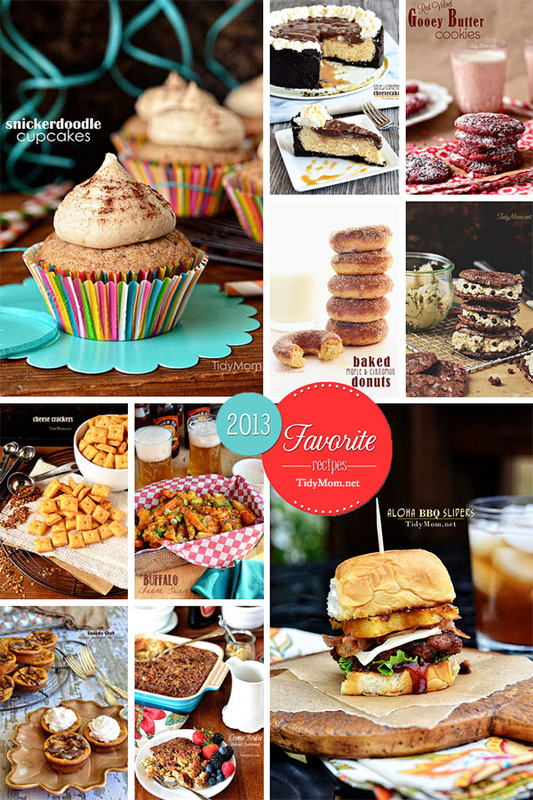 It’s a really cool way to review the year, I’d love to try this next year. 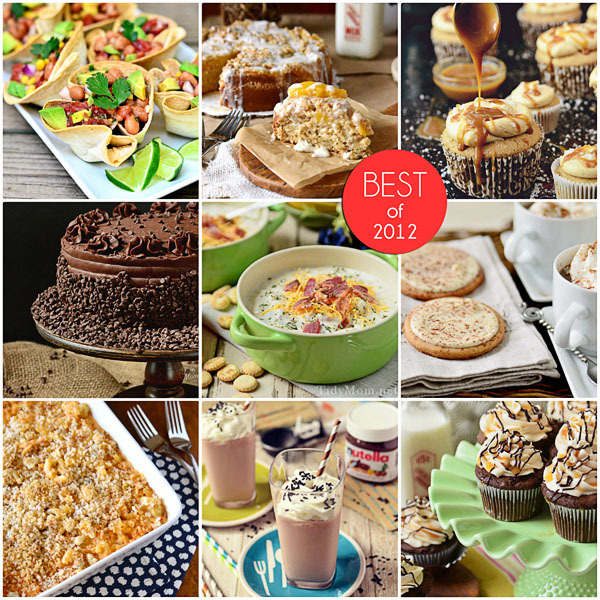 Follow Cheryl Sousan | Tidymom.net’s board Best Recipes of the year on Pinterest. January Desktop Wallpaper Happy New Year 2015! What a wonderful year! Happy New Year! I just can’t get over how much your photography has evolved this year. I’ve always loved your photos! What a wonderful year you’ve had. Looking forward to seeing you soon in 2015! What a wonderful and busy year you’ve had, Cheryl! Looking forward to new things in 2015! So many great posts. It’s hard to know which one to check out first. You had an awesome 2014, Cheryl! Happy New Year!